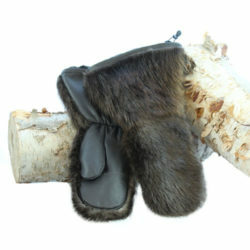 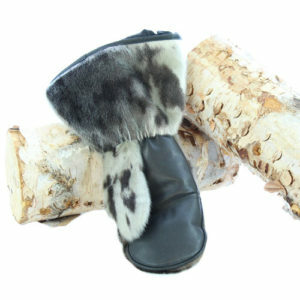 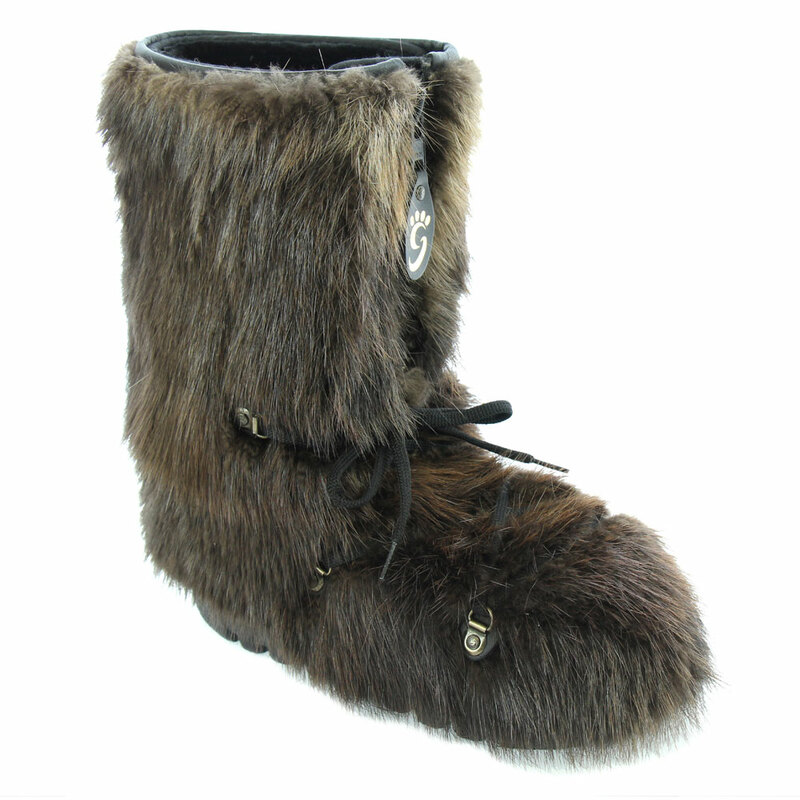 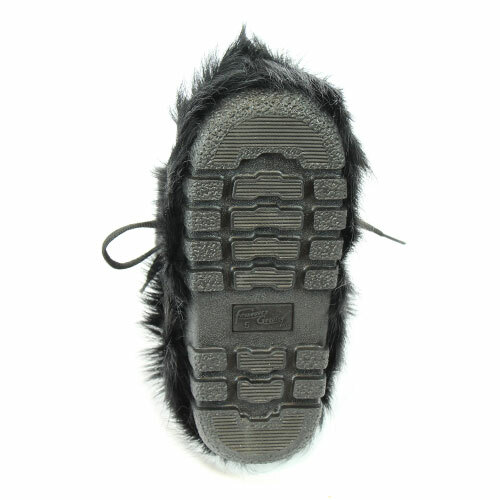 These beaver fur boots are perfect for snowmobiling because of the thick beaver fur and its long lustrous hair that blocks the wind. 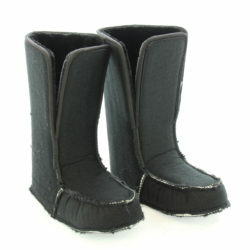 Your feet will stay warm all winter long! 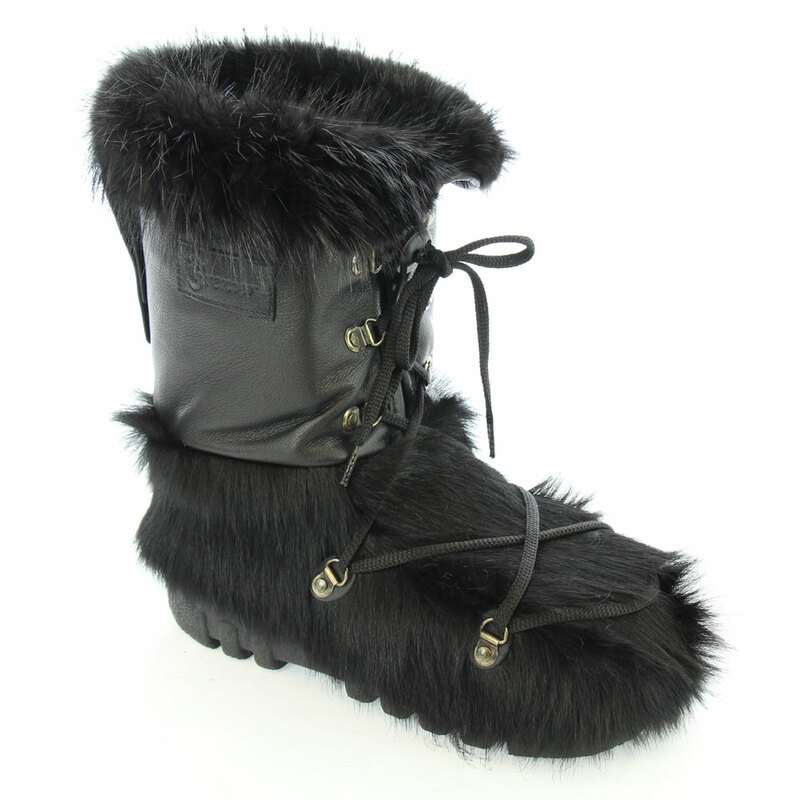 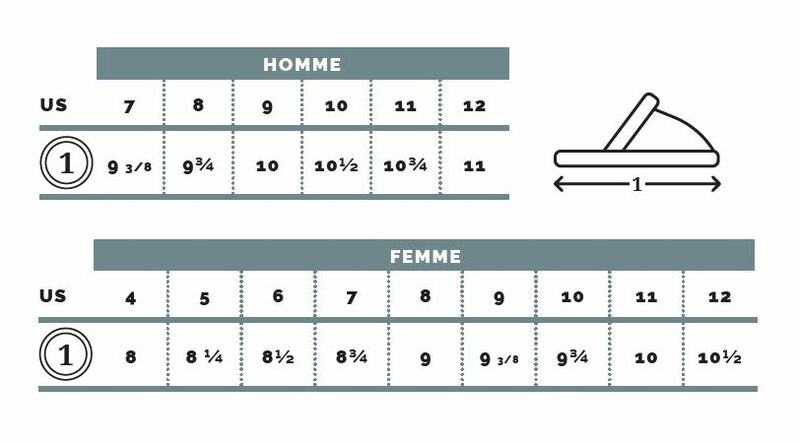 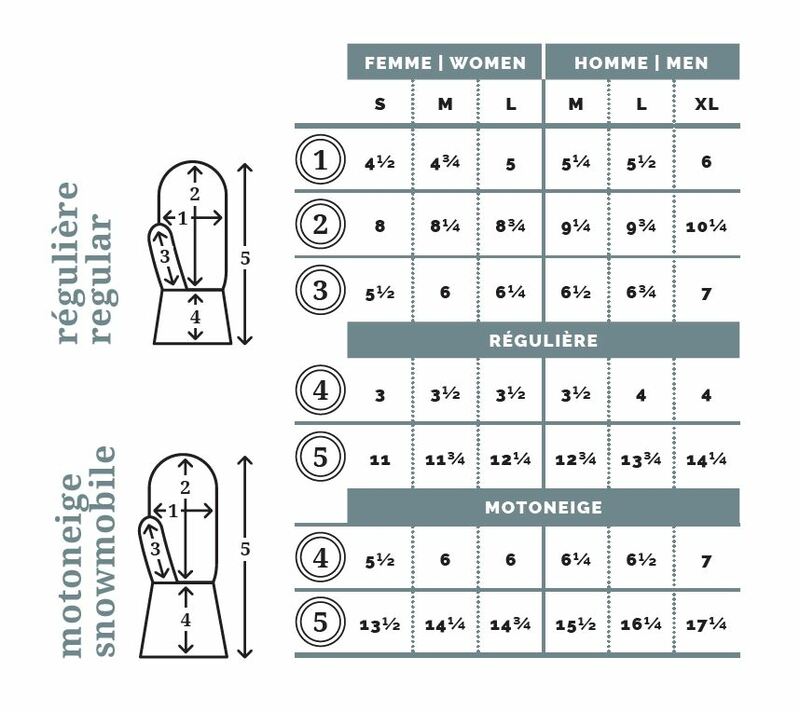 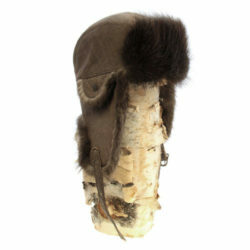 This product has the best thermal value of the outdoor Grenier boots. 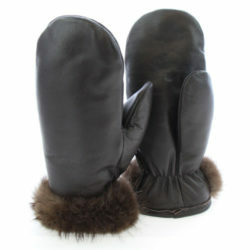 Deluxe snowmobile mittens and regular snowmobile mittens.